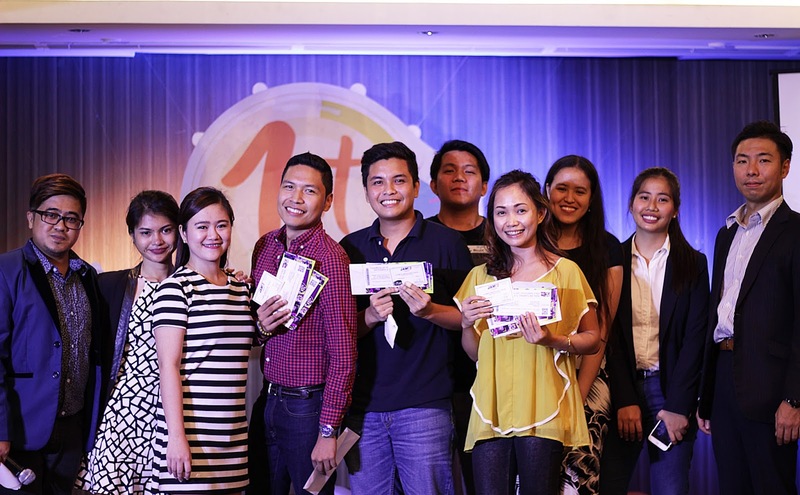 TravelBook.ph, the leading online travel agency (OTA) in the Philippines, celebrated the first anniversary of its Affiliate Program last June 24, 2017 at Oakwood Premier Joy-NostalgCenter Manila in Ortigas Center, Pasig. 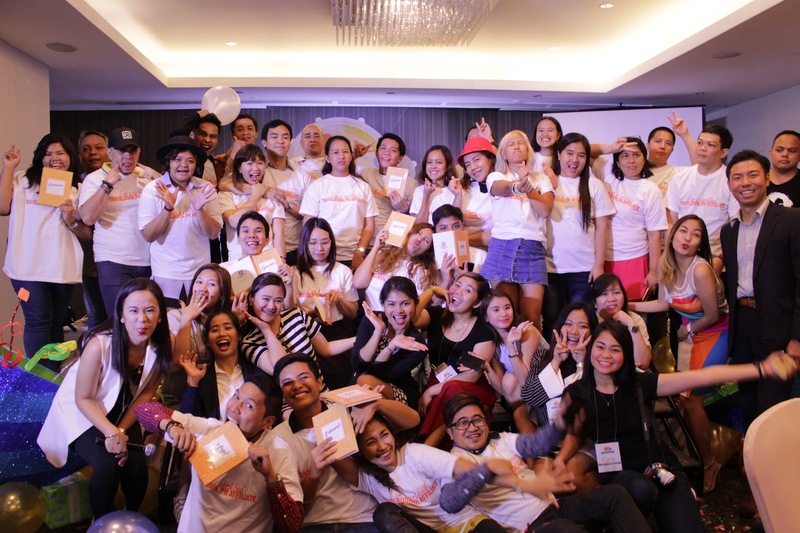 In addition to celebrating an important milestone, the event was the OTA’s way of thanking its 2,700 blogger affiliates and acknowledging each of their contributions to the success of the said program since it began. 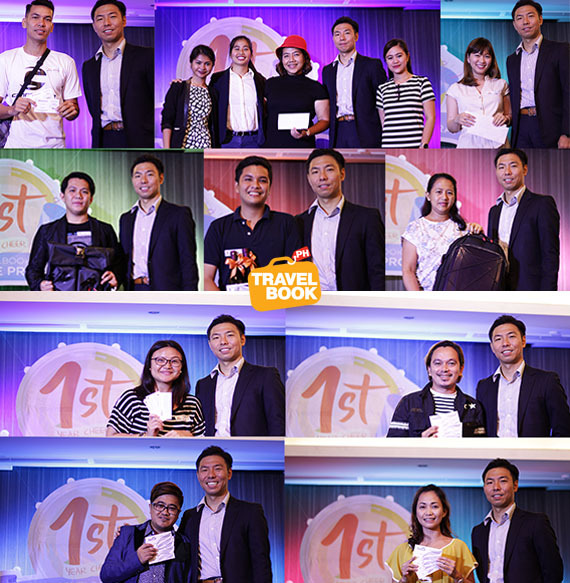 The event, entitled TravelBook.ph Affiliate Program 1st Year Cheer, highlighted and celebrated the many firsts that the Affiliate Program has achieved on its first year. Present during the event is Affiliate 001 Awardee David Bernabe, owner of Crowd Travel and the very first affiliate to sign up for TravelBook.ph’s Affiliate Program. DIY Travel and Tours was also awarded for being the first affiliate to incur a completed booking through their website. The awards and tokens of appreciation for the affiliates were presented by Ms. Pia Bernaldo and Ms. Toni Reyes of the Affiliate Team, along with Mr. Takumi Nakazawa, General Manager of TravelBook.ph. The attendees also looked back on their first affiliate training, which took place last year. Dianne Rosqueta of Curly Dianne was invited on stage to share her experience and how much the affiliate trainings helped her in optimizing the content of her blog. Afterwards, Ms. Pia Bernaldo of the Affiliate Team expressed her gratitude to the attendees and discussed the future plans of the program for the affiliate bloggers. Also present in the event is Charmaine Belza of The Project Maine and the first affiliate to withdraw commission earned through the program. 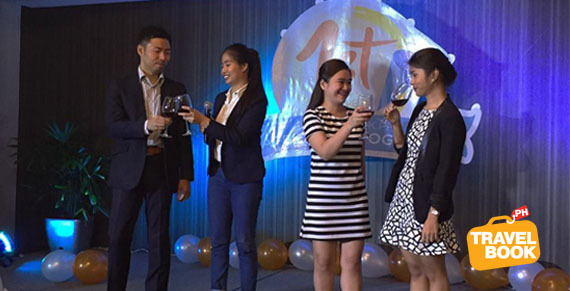 She was also given a certificate and token of appreciation from GetGo PH and Novellino Wines. During the event, Ms. Pinky Librada, Business Development Manager of TravelBook.ph, discussed the Affiliate Program’s new commission structure, wherein the affiliates can score up to 65% commission rates once accommodations have been booked through their websites. All attendees received PHP 2,000 worth of TravelBook points as well as loot bags with freebies from PhotoBook Wordwide, Hideo Wakamatsu, Celeteque, Vivo Lumio, and Bo’s Coffee. Wines from Novellino Wines, backpack and trolley from Hideo Wakamatsu, Trampoline Park gift certificates, roundtrip tickets from Philtranco and Jam Liner Inc., roundtrip business class tickets from FastCat, and an overnight stay with breakfast for two at Oakwood Premier Joy-Nostalg were among the raffle prizes given away to the blogger attendees. 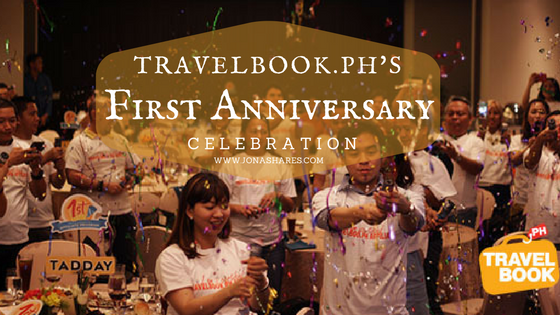 TravelBook.ph Affiliate Program’s 1st Year Cheer, which was attended by members of the media as well as top travel and lifestyle bloggers, is TravelBook.ph’s last hurrah for the said program’s week-long anniversary celebration. If you want to be part of TravelBook.ph’s growing community of bloggers and page owners, register as an Affiliate at affiliate.travelbook.ph.